Canon CanoScan LiDE 120 compact stylish flatbed versatile document scanner has 2400 x 4800 dpi high resolution, EZ buttons for easy operation of auto scan / copy / email and PDF functions, auto scan mode, contact image sensor scanning element, dust and scratch reduction. This product canon lide 120 scanner comes with 1 year warranty. 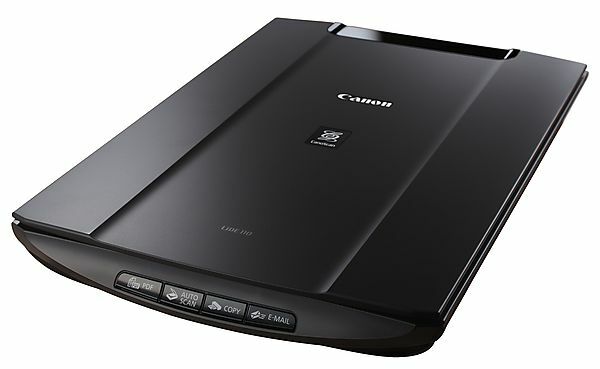 Visit showroom or call to buy the canon lide 120 scanner from Dhaka, Bangladesh.